Inver Grove Heights, MN - Travel Tags, Inc. received an award for outstanding achievement in the Cards Category in the annual Star of Excellence Awards, a five-state printing competition hosted by the Printing Industry Midwest, the region’s trade association for the printing, communication and graphic arts industry. 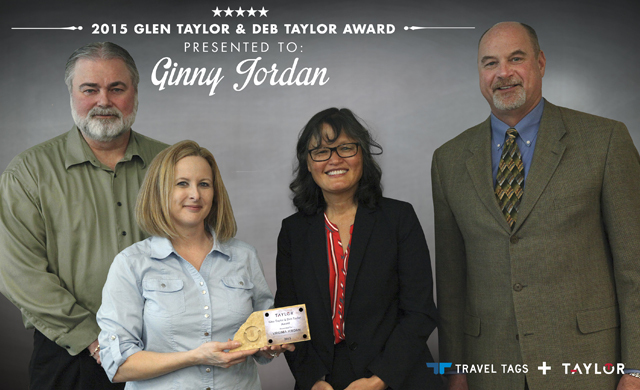 Competing against entries from printing and graphic arts firms throughout the Midwest, TTi received a Certificate of Merit. The company’s winning submission was a TTi branded holiday card sent to customers and vendors during the Winter season. The tri-fold piece is a whimsical and friendly nod to the infamous Yeti and his winter friends. Internal die cuts help frame the scene of blue sky and snowcapped mountains, with a CR80 affixed inside of the Yeti letting recipients know he's "Getting Yeti for the Holidays!" The Star of Excellence Awards recognize those responsible for the creation and production of print communications in the Midwest. The competition promotes excellence in print communica¬tions and rewards companies and individuals who produce the best in print media. 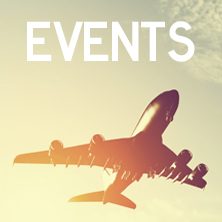 For more information about the Printing Industry Midwest and the Star of Excellence Awards, call Lola Fau¬fau at 612.400.6210. 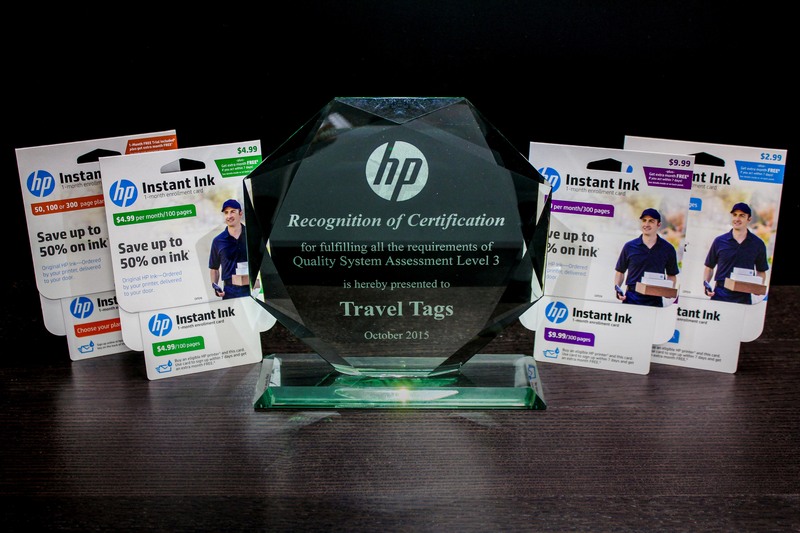 Travel Tags has been presented with a token of accomplishment for achieving the highest level possible (Level 3) during a recent Quality Systems Assessment from Hewlett-Packard. "It is not common to see such excellent results during the first assessment, which is a testament to Travel Tags' commitment to Quality," says Mark Trujillo, ISEO Quality Manager at Hewlett-Packard Company. "The robust Quality System that is in place at Travel Tags has proven to support our needs and the needs of our customers."